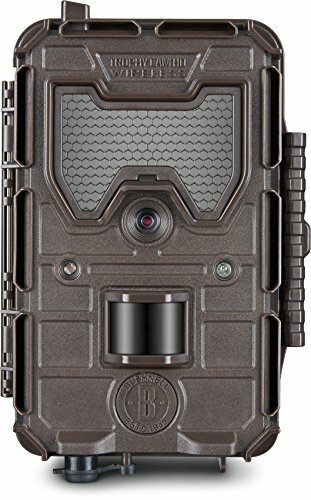 Meet the latest trail Cam from industry leader Bushnell, the 14.0 megapixel trophy aggressor wireless HD trail camera. It's the first Network approved wireless trail camera on the market. The wireless connectivity comes right of the box. Hunt-proven features like no-glow lights deliver all the evidence you need to plan the perfect shot from wherever your smartphone is.